Situated overlooking Sydney's beautiful harbour and amongst famous designer fashion boutiques, restaurants, cafes. 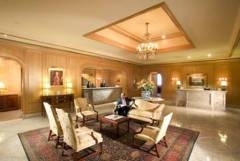 Stamford Plaza Double Bay is a 5 star luxury hotel of 140 spacious guestrooms and suites. From the courtyard retreat to the sumptuous suites and guestrooms, everything about Stamford Plaza Double Bay exudes style and comfort. Relish the atmosphere of this hotel and everything it has to offer - fine loction, fine service, fine dining and fine decor. 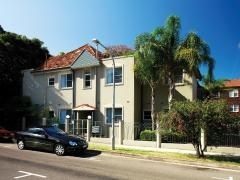 In the heart of Sydney's East in the fashionable suburb of Double Bay is the Medina Executive Double Bay. The property is surrounded by great restaurants and cafes, gyms and shopping?everything needed for a short or long stay. Edgecliff, Paddington, Woollahra and the Sydney CBD are all easily accessed from Medina Executive Double Bay. At the end of the day, return to the hotel's serviced apartments on Sydney's East and relax in the privacy of a spa bath or simply escape to the privacy offered by the sophisticated décor in this Sydney hotel apartment. 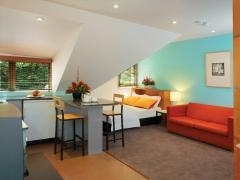 Check in for Medina Executive Double Bay is from Vibe Hotel Rushucutters - 100 Bayswater Road, Rushcutters Bay. 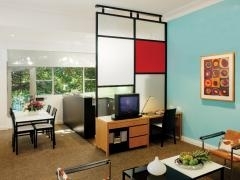 A small, well established Boutique Hotel located in the leafy suburb of Double Bay. 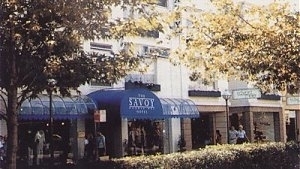 The Savoy Hotel is surrounded by upmarket cafes, restaurants and some of Sydney's best designer shopping. With a range accommodation to suit even the most discerning traveler, and our friendly, caring staff etc, let The Savoy Hotel be your retreat from the hustle and bustle of city living. A 5 star location at a surprisingly affordable price.